NEW PODCAST RELEASE – Supersonic acts announced so far! 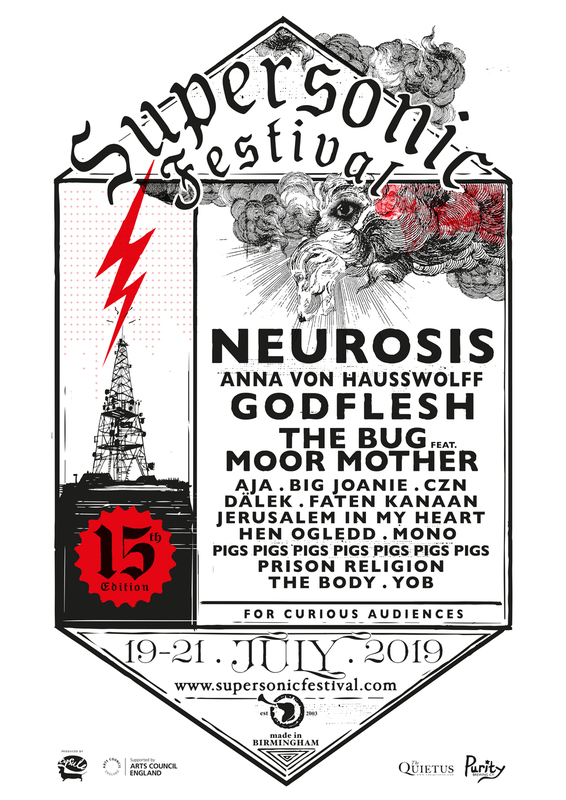 It’s 15 weeks to go until Supersonic Festival 2019. We have another line-up announcement just around the corner, so before we throw some more acts your way we thought we’d round-up all the acts announced so far for this year’s festival in one neat little package. Get yer lobes ’round this!